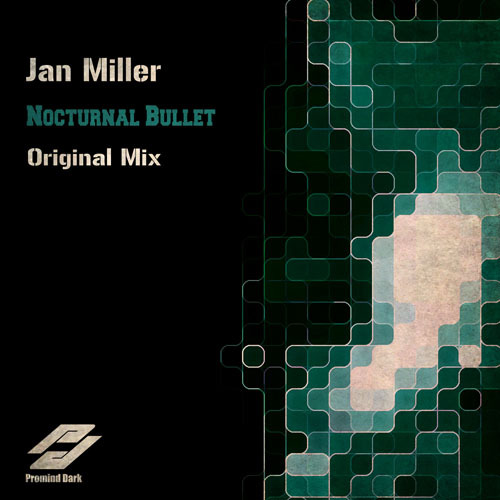 For their debut on Tool Records, Jan Miller teamed up again with Michael Jay Parker. With Sundown they deliver a proper uplifting banger, a melodic peak time track that oozes energy and atmosphere! 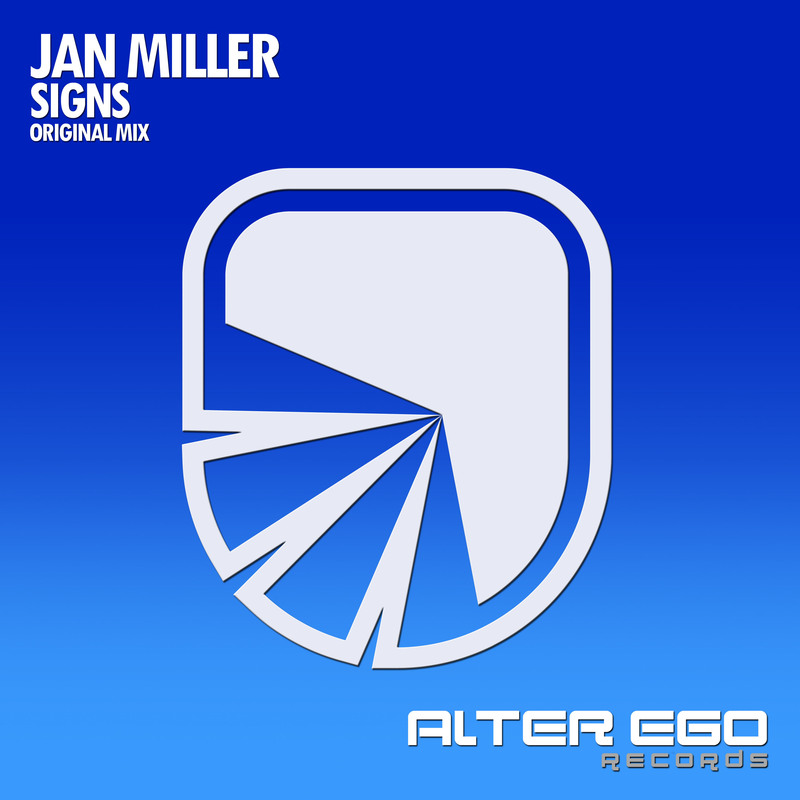 The talented producers Michael Jay Parker & Jan Miller give the uplifting trance genre a chance and the result is very impressive. Sundown is a brilliant composition with creative flair, charisma and plenty of love for uplifting trance. Sundown is straight to the point euphoric trancer that is written by the book following the codes and conventions of the genre. 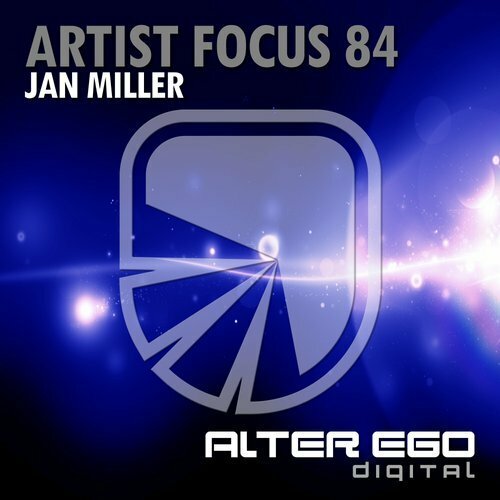 Strong kick drum that hits you in your stomach, driving basslines to give you the energy boost you need and of course the big orchestral classical music theme in the breakdown that will make many trance jocks feel like little gods behind the decks. The breakdown is long and cinematic and manages to keep your attention while you will raise your hands in the air and you will relax for a while before the huge beat returns to take over your control and left you unprotected riding upon the huge waves of euphoric sounds. 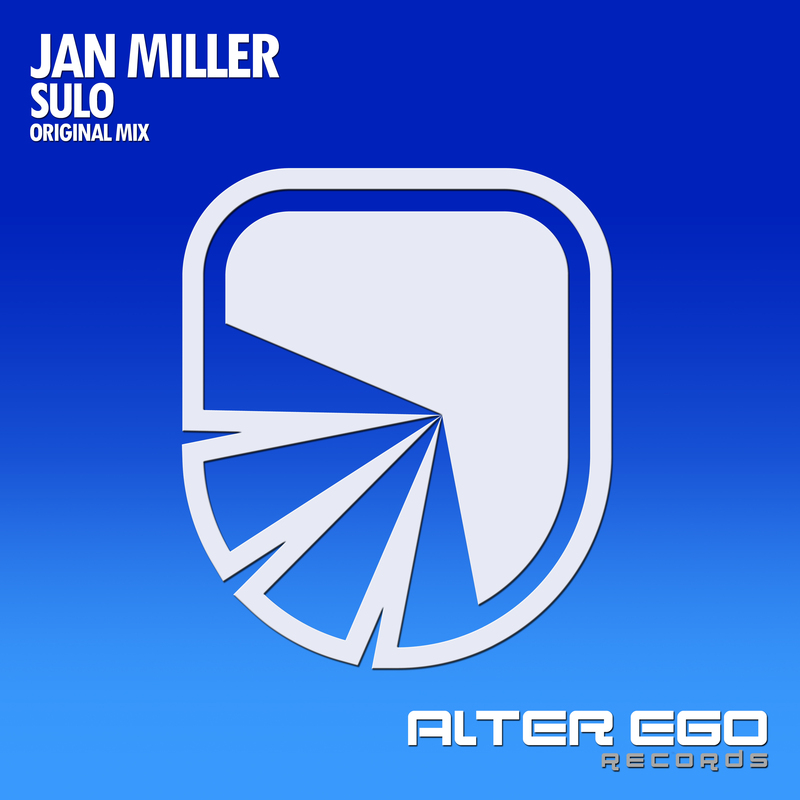 Sundown is already a great success story on Beatport and got big support from all the well known trance superstar djs. Its epic, euphoric and excellently produced. 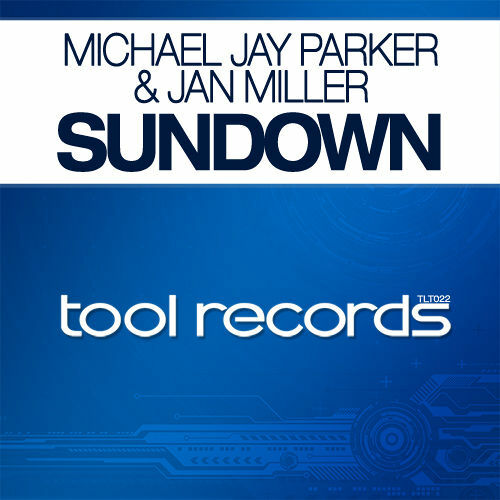 Get your copy of Michael Jay Parker & Jan Miller - Sundown now!